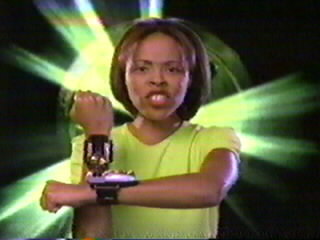 When former Yellow Power Ranger Aisha Campbell began her quest for the Yellow Zeo sub-crystal, little did she know that she would not return to her life as Power Ranger. Her quest took her to present day Africa, where she decided to remain to help cure the dying animals of the land. She gave the Yellow crystal to Tanya, a girl who rescued her from a lion, and led her back to the village. 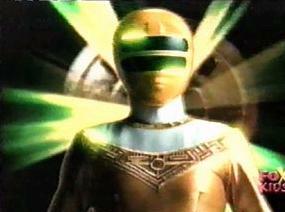 Tanya returned to the Command Center with the crystal, and assumed her role as Zeo Ranger II. 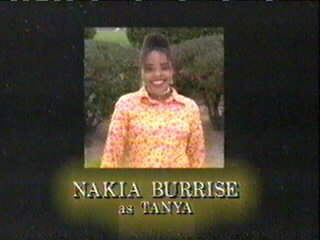 Tanya's power levels were boosted when she later became the Yellow Turbo Ranger.